– Do you want premium performance with a small space? 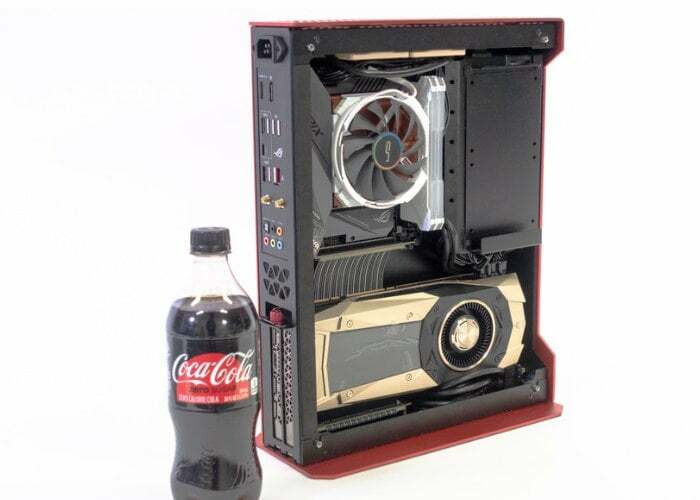 – Do you like high-quality computer case with excellent aesthetic? – Do you want to see through all your beautiful computer components with fancy Tempered Glass? – Do you want a case that can be as quiet as a library? 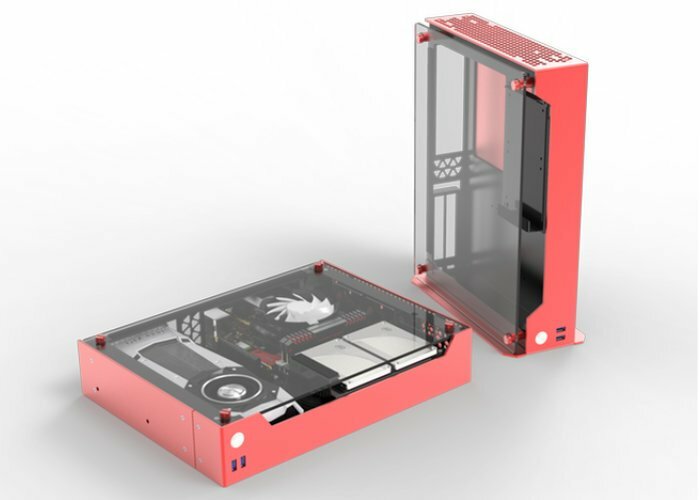 The Z-Case P50 PC case has been created with “premium aesthetics, a combination and collision of anodised aluminium and tempered glass make the case beautiful, steady, and exhilarating”. Early bird pledges are now available from $189 or roughly £142 with worldwide shipping expected to take place during May 2019.